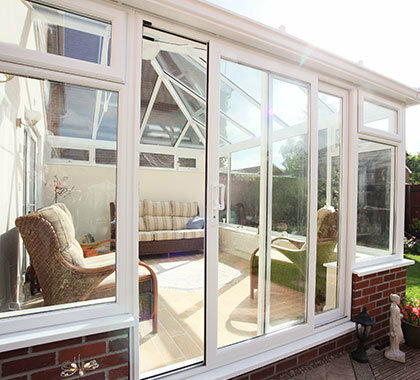 Enhance your home with a new patio door. 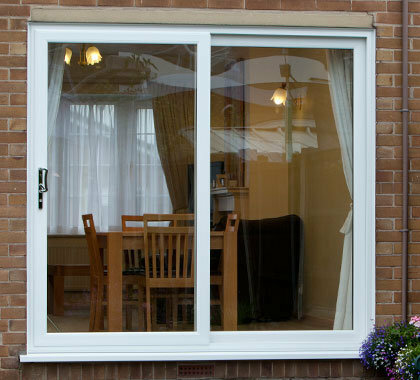 Whether you’re looking for a brand new patio door to provide better access to your garden, or you’re looking for a replacement door, you’ll be amazed at how different our stunning patio range is from the other doors on the market. With its ergonomic design, the effortless opening mechanism and the smooth motion of the noiseless glide, a Custom Glaze patio door is the perfect choice for your home. Your home should be a safe haven – that’s why all our products are designed, tested and certified to meet the highest standards of security. 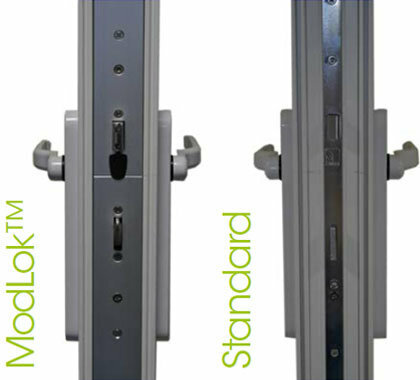 Our patio doors come with a brand new concept in locking technology called ModLok™, developed in conjunction with Yale. 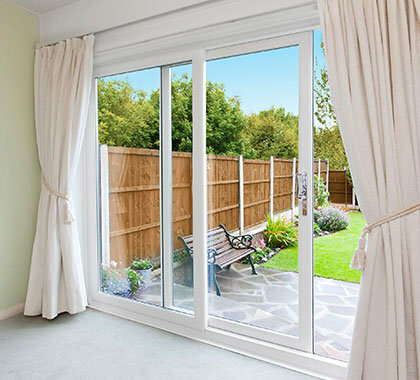 With four hooks, PLUS two shoot bolts at the top and bottom of the sliding door, our patio door locking mechanism has been designed so that hooks do not protrude into the room even when the door is open. 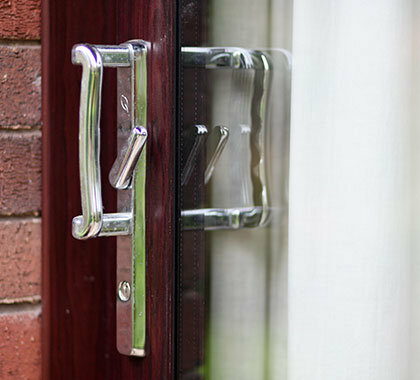 There are a huge number of options to choose from to truly personalise your patio door – the style of frame, colour, glazing and handles – the possible combinations are limitless! Custom Glaze will remove all old doors, frames and building debris from site, leaving everything clean and tidy. All waste generated by Custom Glaze goes through a sorting station to ensure that “waste to landfill” is kept to a minimum. 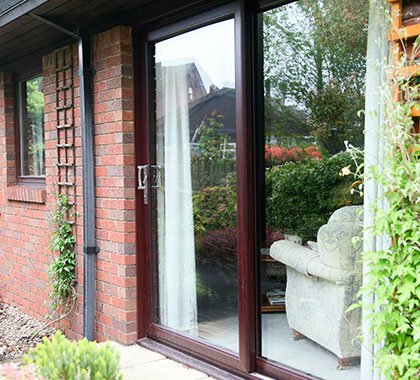 Custom Glaze uPVC doors are made from 100% lead-free uPVC – Which is better for the environment and better for you and your family. You no longer have lead in petrol or paint so why choose to have doors containing lead?